Product prices and availability are accurate as of 2019-04-12 22:48:22 GMT and are subject to change. Any price and availability information displayed on http://www.amazon.com/ at the time of purchase will apply to the purchase of this product. Stay radiant every day without damaging your skin. 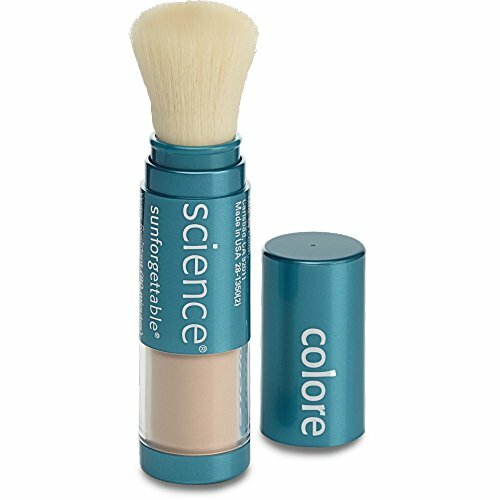 Sunforgettable SPF 30 Brush-on Mineral Powder Sun block offers powerful SPF 30 UVA/UVB protection, alone or over makeup. Waterproof (80 minutes) SPF and completing powder in one simple, on-the-go application. This self-dispensing, broad spectrum powder sunscreen makes protecting your skin easy, 365 days a year. Perfectly portable and easy to reapply, our brush provides sheer, natural-looking protection. 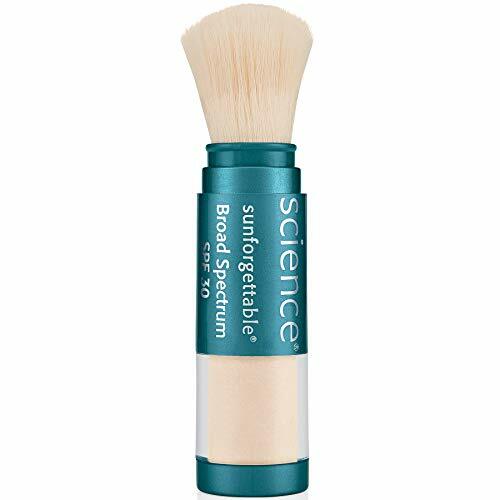 \ n \ nThe Sunforgettable SPF 30 Mineral Powder Sun block Brush provides all-physical, non-chemical water resistant (80 minutes) sunscreen that is better for sensitive skin. 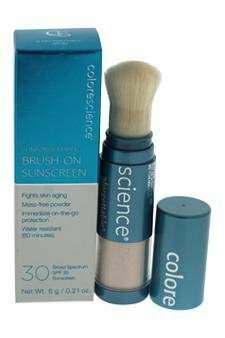 Our broad-spectrum protection originates from zinc oxide and titanium dioxide minerals that show the sun. 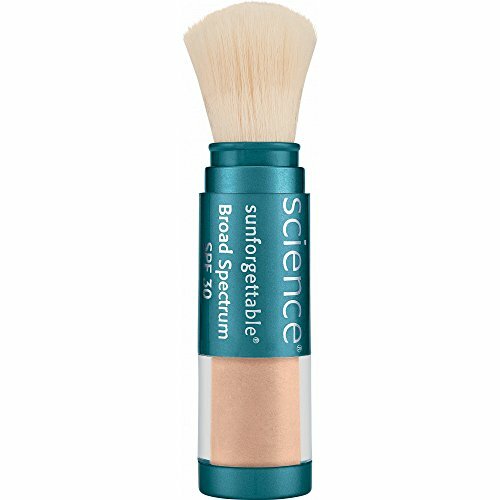 For ideal protection, the Sunforgettable SPF 30 Mineral Powder Sun block Brush is available in Fair, Medium, Medium Shimmer, Tan, and Deep tones, providing outstanding sun protection, no matter your complexion. \ n \ nWith the water resistance (80 minutes) supplied by this SPF 30 brush, it is an excellent option for active, sweaty way of lives, whether strolling, running, cycling, running, doing yoga, or playing golf.